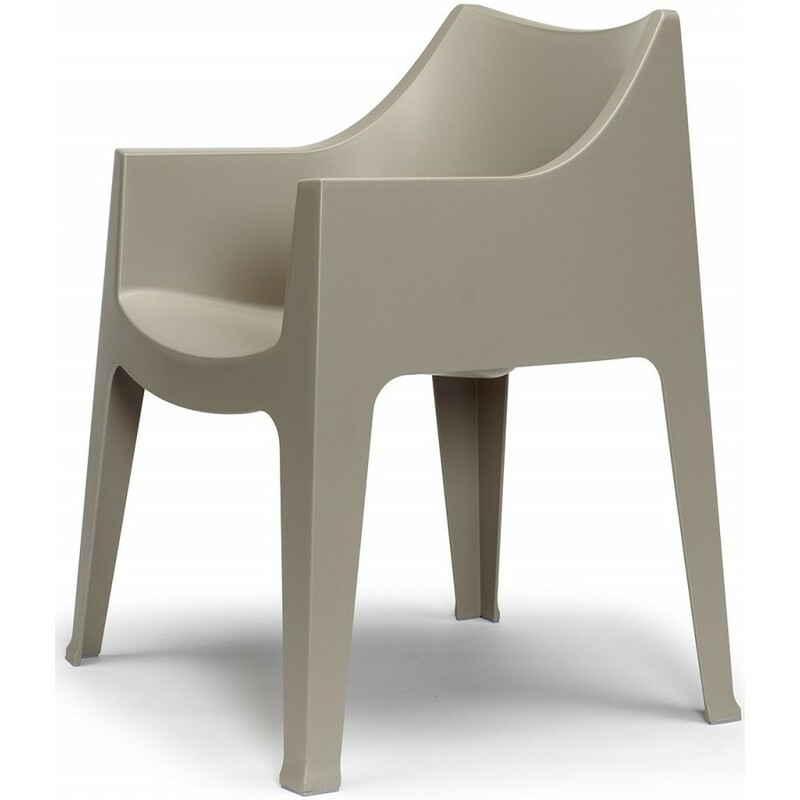 Chair/armchair with armrests in polypropylene with antiskid feet for indoor and outdoor use. In some finishes also fireproof. Stackable armchair in very resistant and polypropylen is perfect for contract and outdoor use. Thank to its innovative desing, it is also the ideal seat for the living. In various finishes, it has 4 antiskid feet. Fireproof in the light grey, red and linen finishes.